This chapter explores different avenues to enhance multimodal corpora (MMC) for the purposes of AVT research. Until now, research on multimodality has been mostly restricted to face-to-face interaction, without much consideration of visual or acoustic elements in the surrounding situation. 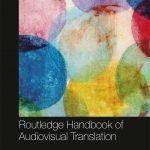 From the point of view of AVT and related research, however, it is necessary to consider a very large amount of visual and acoustic element of the situations represented in the objects to be translated. It has therefore been proposed to enhance the notion of multimodality (and MMC) in order to accommodate all translation relevant audiovisual products. Another kind of enhancement would involve shaping parallel corpus architectures. Unfortunately, multimodality and parallelism dramatically increase the complexity of corpora in a number of respects. In particular, annotation schemes may quickly become unmanageable and query interfaces too complicated. Future multimodal corpora for translation purposes will probably evolve into two types: small corpora for scholarly research, and larger ones for more general purposes. Larger corpora will be dependent on substantial progress in automatic annotation, and probably will have to restrict their annotation schemes to automatically identifiable features. 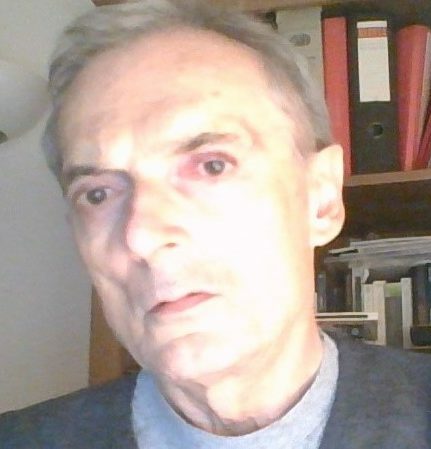 Marcello Soffritti is a Professor in German Linguistics and Translation at the Department of Interpreting and Translation of the University of Bologna. His current research focuses on multimedia translation, German for Special Purposes and language contact.